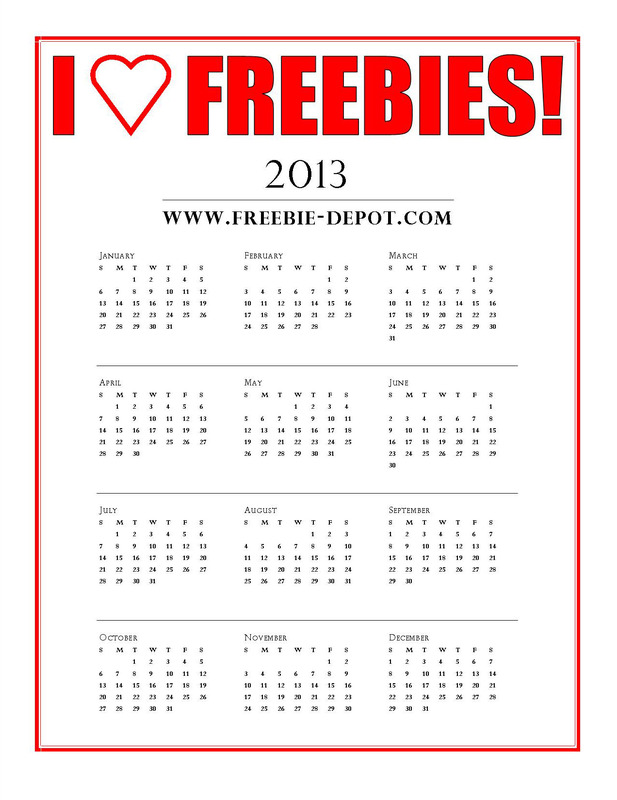 Who couldn’t use a FREE 2013 Calendar? 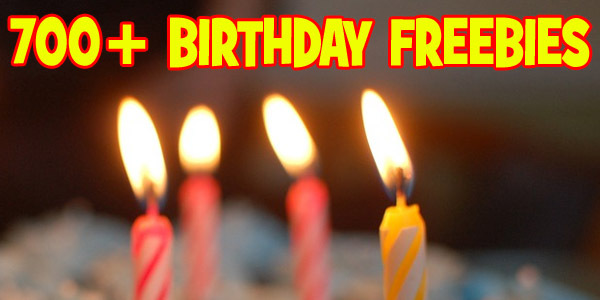 Remember that calendars also make great FREE Gifts! Looking for FREE 2014 Calendars? 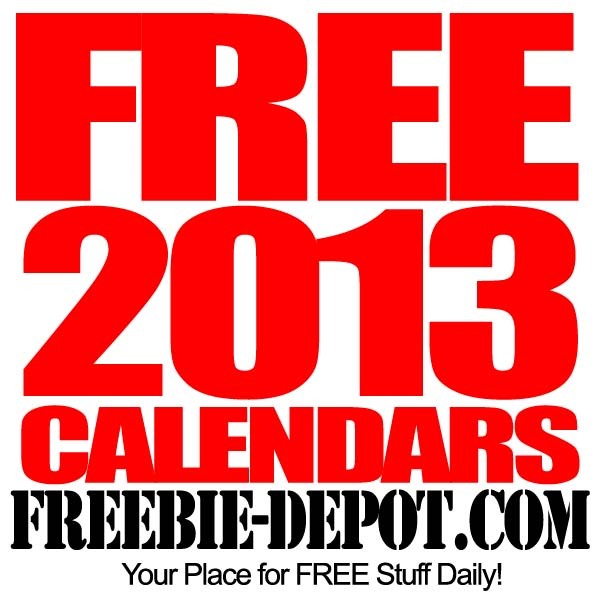 ♦ 1 FREE Photo Wall Calendar for 2013! 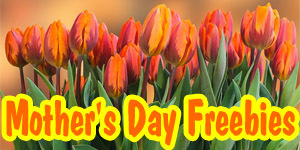 Check back often as more FREE 2013 Calendars by Mail will be added throughout the remainder of the year. 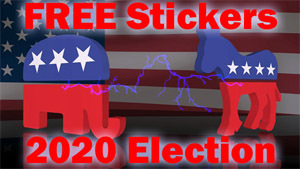 You might even be able to get a FREE 2012 Calendar Still!